It is a great pleasure to announce that Roth Architects has been shortlisted for the 2018 International Design and Architecture Awards.Hosted by design et al, a leading UK design magazine, the International Design & Architecture Awards have been running since 2011. 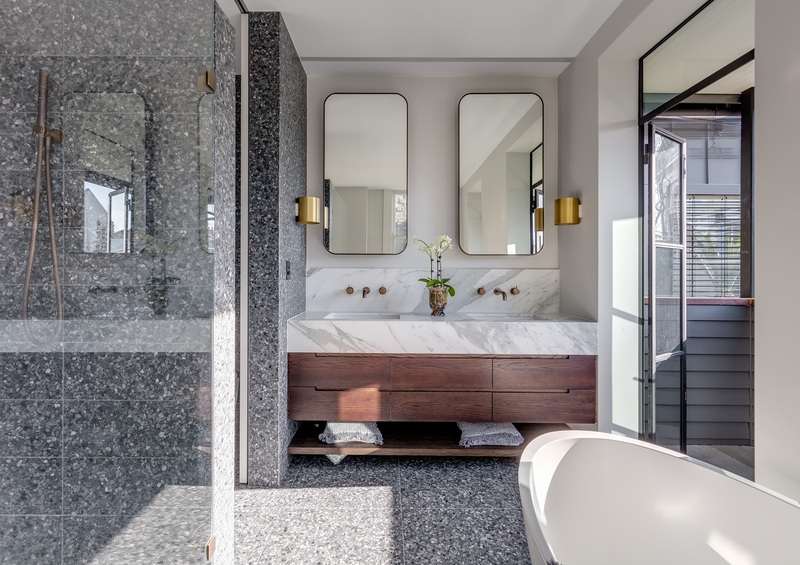 The firm has been shortlisted in two of this years categories for Greenbank Terrace including Residential Architectural Property and Bathroom. In September 2018, Alex Roth will be travelling to the UK to attend the presentation evening. Hosted at the Hurlingham Private Members Club, he is excited to interact with over shortlisted companies from across the pond. Over 200 design companies from around the world competing annually so it is sure to be a great evening. First of all, as a global category, one feels honoured to be one of twelve selected to be apart of such a substantial category. It is humbling to think that our Australian centred architecture is translating to other countries. Time, thought and care went into creating the optimal solution for the owners. The Centennial Park terrace is our most recent completion and is a project that Alex and the team have enjoyed working on immensely. A favourite aspect of the build is our open plan living zone which blends seamlessly with the courtyard garden. With space being so restrictive in the area, extra attention was placed on creating that sought after outdoor area intersection with the interiors. Furthermore, we are particularly please to see our fabulous Master Ensuite recognised in these awards. The rich material pallet and luxurious fittings are an iconic mixture of timeless elegance and modern design. 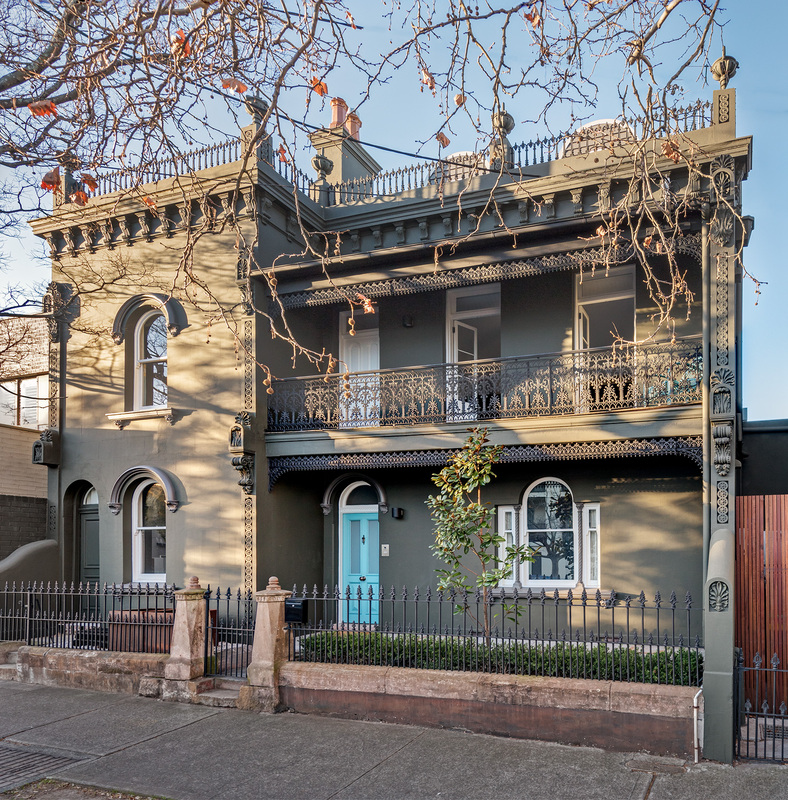 Solid stone and delicate glass mimic the historical elements of the Victorian opulence especially relevant in this Heritage Conservation Area. Most noteworthy is the private balcony retreat for the owners, a luxury not commonly seen. It is so easy task to organise and run such a large program, so most of all, we would like to thank Design et al for hosting the 2018 International Design & Architecture Awards. It is met with appreciation however. As a small boutique firm located in the Eastern Suburbs of Sydney, it is exciting for Australia and our unique architectural styles to be showcased to other parts of the world. Finally, if you would like to find out more on the Design et al awards, please follow this link. You can find out about other shortlisted projects on their Instagram. Be sure to follow our progress during this exciting journey for the team and Alex.